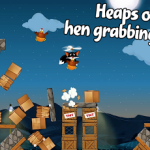 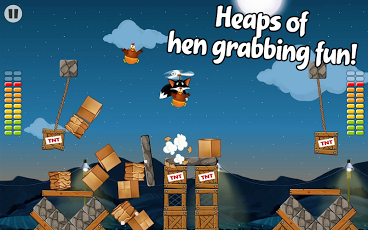 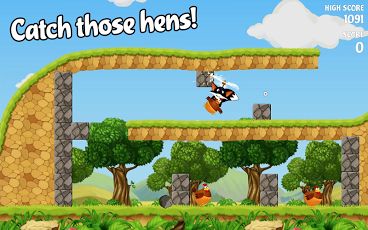 • Unique gameplay, swoop down from above and steal the chickens away. 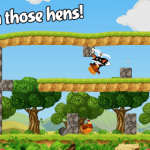 • Puzzling levels with a ton of variety. 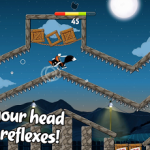 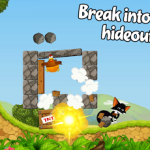 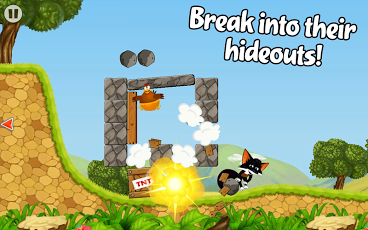 • Use objects like bowling balls to smash barriers and get those chickens. 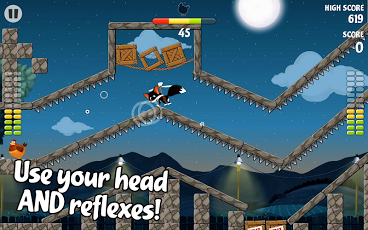 • Beat the time limit and show off your score online.